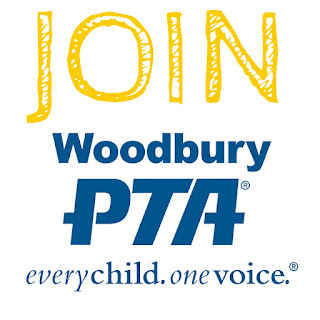 Woodbury PTA: Time is running out! 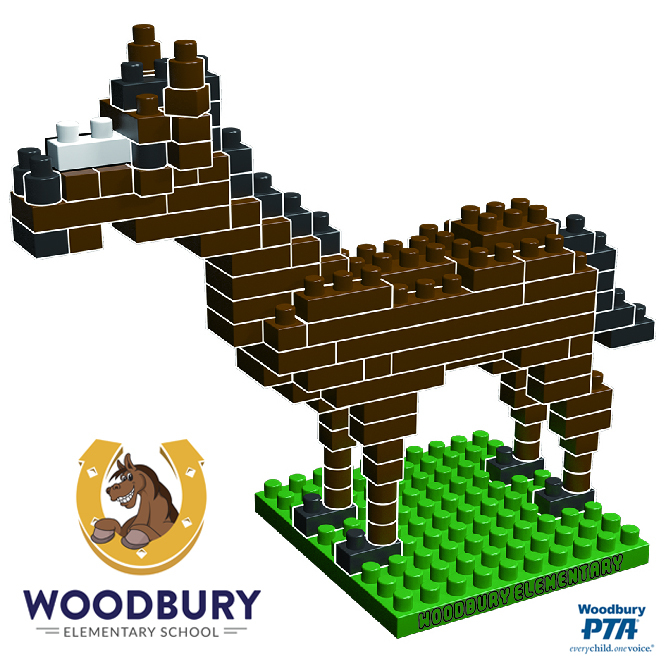 Woodbury PTA wants to help you and your kid(s) build some memories at Woodbury Elementary. To do this, we need your donations! 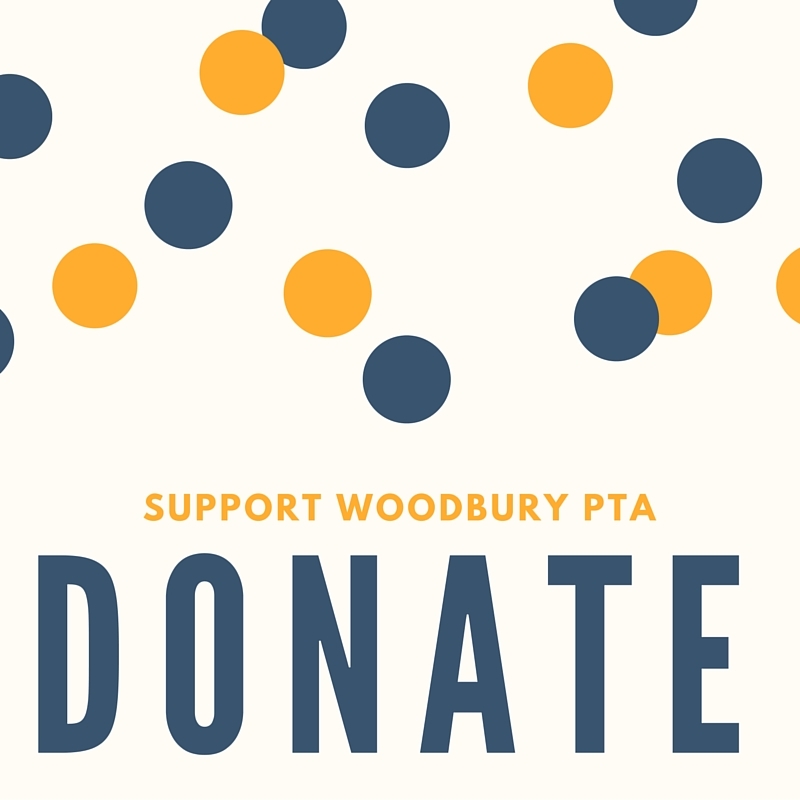 Donate by Friday, August 18th so that all the kids at Woodbury can earn a Mighty building set and we can all start building memories together! Our thermometer is almost full but we're not quite there! Donate now! Children should go and enjoy this as their summer camp. This is something really good. It makes a child confident. Really liked your post. Thanks for the share.